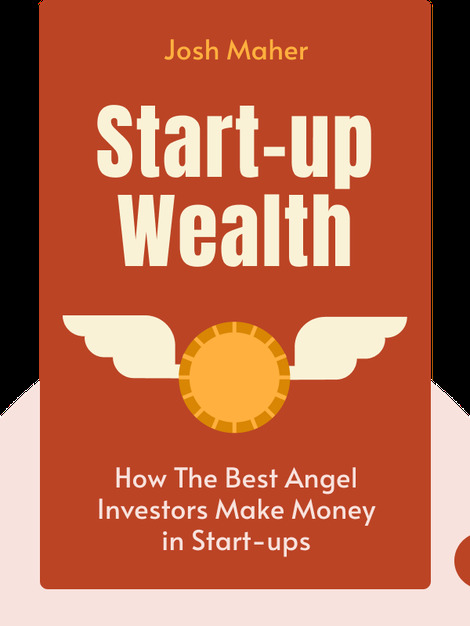 Start-up Wealth (2015) is your guide to better investing. From momentum investors to value investors and alternative investors, the range of angel investment strategies is broad. These blinks will help you better determine which of today’s start-ups are worth your time and cash. 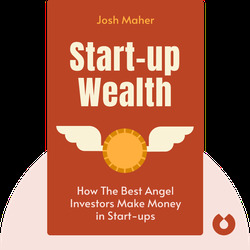 Josh Maher is an investor and technology consultant. He is also the president of Seattle Angel, a non-profit organization focused on the capital market for start-ups in the Pacific Northwest.